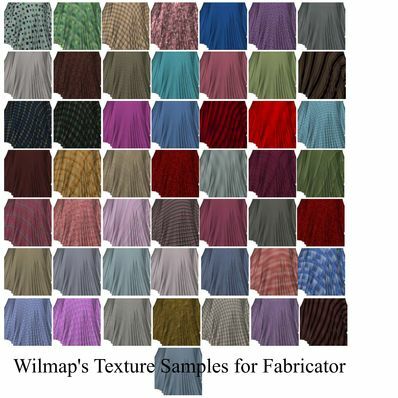 Pack of 50 Assorted Fabric Shaders. You do not need the Fabricator to use these. Thank you, these are lovely!